An aggrieved housewife, Annabel Owhoghovo, of Owohelogbo community Isoko axis in Delta State, on Friday, allegedly dumped her six-month-old baby at a dump site after having a quarrel with her husband. It was reliably gathered that the quarrel degenerated into physical combat, where the couple allegedly traded punches during night fall. It was learnt that on Thursday evening, when her husband returned from work, he asked his wife to massage his feet. The woman, who was reluctant to carry out the task, was alleged to have used abusive words on her husband, which led to heated exchange of words and physical combat. The fight was said to have continued on Friday morning after some neighbours who got wind of their quarrel moved in to settle the dispute. She was, however, said to have told her husband that she was visiting her mother in Abraka, only for her to allegedly dump the baby on a waste dump midway. The cry of the baby was said to have called the attention of passersby, who took the baby to a police station in the community. 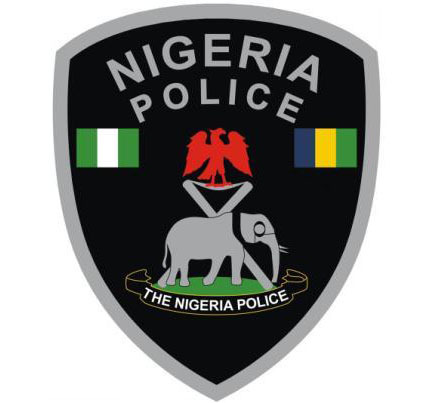 The Police Public Relations Officer of the state command, Mrs. Celestina Kalu, confirmed to PUNCH that the woman had been arrested. She said the wife was presently helping the Police at the Police division in their investigations. She added that on completion of investigations, she would be charged to court.